I really quite enjoyed Halsey's first album, Badlands, when it dropped in summer 2015. It was an incredibly strong debut from a young artist whose lyrics combined intimate, breezy poetry with bruised vulnerability. Delivered in her husky, compelling voice, songs from Badlands like "Colors," "Strange Love," "Coming Down," and "Roman Holiday" are just great songs, period. Halsey's lyrics often deal with drug use and sexuality in fairly frank, unapologetic fashion, creating the persona of a messy, raw young adult finding her way in the world. 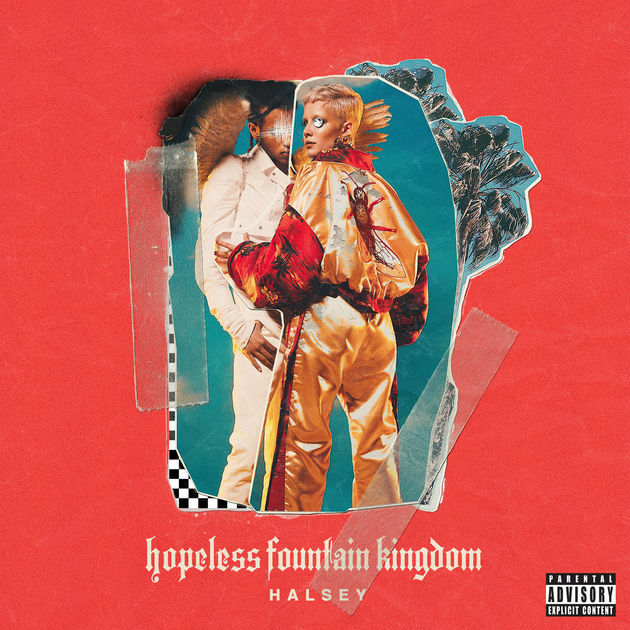 If Taylor Swift is the so-called good girl of pop who knew you were trouble when you walked then, then Halsey, in contrast, would remind you that you knew she was trouble when she walked in--but you love every minute of it.